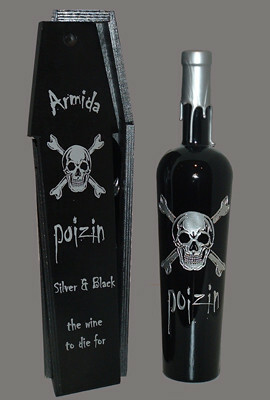 Poizin Reserve by Armida Winery is a big zinfandel in a little coffin. The Healdsburg winery brags that this “wine to die for” is a blend of its best zinfandel grapes. The 2005 and 2006 Reserves are best suited for wine lovers who enjoy a bold zinfandel and aren’t frightened by the $60–$90 price tag. The Reserves’ less expensive cousin, the 2007 Poizon for $25, doesn’t come in a coffin but does present a lighter, fruitier zin. If you’re visiting Northern California, you may want to stop by the winery for a taste and play a game of bocce ball on their lakeside courts. 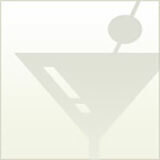 ← How Many Shots Are in a Fifth?